Random$ life experiences... bus journeys... book reviews... random thoughts... !!! I love all kinds of mythological creatures, and mermaids are especially fascinating. 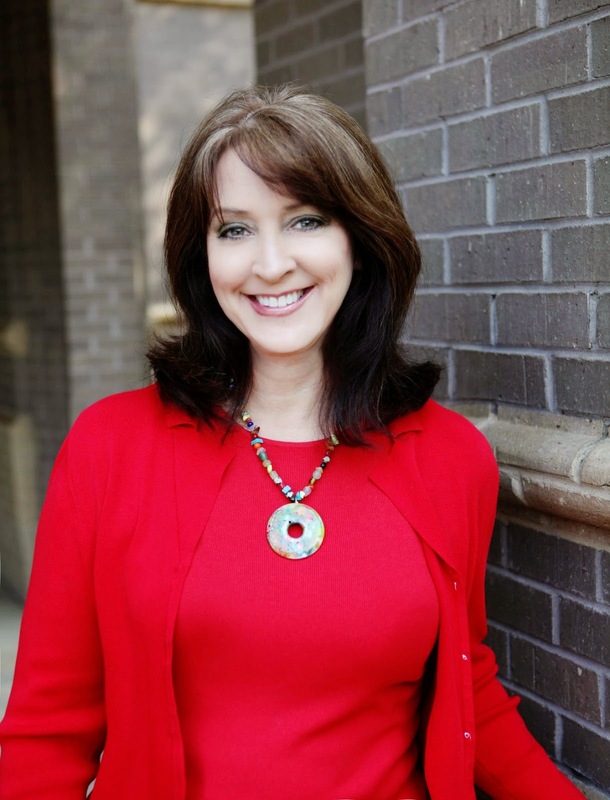 There is something about their life underwater that intrigues me to no end (and spurred me to write my WIP, the paranormal romance novel “In Deep Water”). 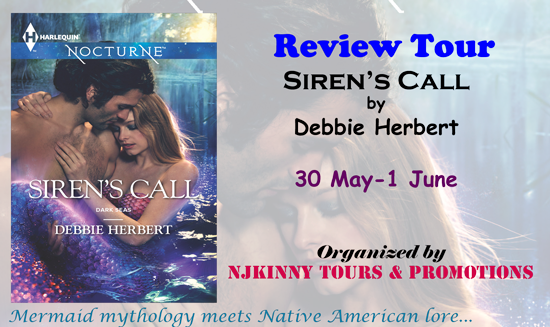 So I was overjoyed to take part in the ARC Review Tour for “Siren's Call” by Debbie Herbert. The cover is simply gorgeous (as are her other covers), and the story is just that too, gorgeous. At the heart of the plot is the beautiful Lily with her tempting voice that makes her a true siren. She’s determined to find true love instead of following the rules, and that simple concept is enough to leave the reader with a wealth of fascinating facts, swoonworthy scenes and imagination running wild. Lily wants the one thing – or man – she can’t have and who at first doesn’t seem to want her, but there are more layers to the story, like finding herself, fighting prejudice, battling an unknown evil, and coming to terms with the expectations of her family. What made the story even more complex and gripping is the fact that the hero isn’t just a gorgeous hunk of an alpha male, and charismatic to boot, but a Native American with a secret of his own. Nash is hotter than hot, and I fell for him just as hard as Lily. The two knew each other before, but now everything is different. It was interesting to see how Lily portrays herself and how and who she really is deep down; something that probably rings true for a lot of young women who don’t have the siren problem. Seeing some things from Nash’s point of view helped to get the bigger picture. I really enjoyed the modern, crisp, at times also sensual, style of the author, it fit the paranormal romance novel well. I’ll definitely read the other two books of the series!